Wondering how you’ll make it in time to catch that flight? Maybe it’s that red eye you’re worried about! Or, perhaps, you’re hosting an event and need to pick up your guests! Whatever your situation, getting to and from the airport on time is serious business – unless, of course, you don’t mind missing a flight or two! Aeroport Taxi and Limousine service lets you leave behind the stress of calling a cab that may or may not get to you on time. Their main focus is on transporting clients to and from the Toronto Pearson and Billy Bishop airports. With more than 130 licensed and insured vehicles, their primary service region is the Greater Toronto Area. From sedans, minivans to SUVs and limousines, Aeroport invites you to take your pick according to your needs. They pride themselves at offering professional, chauffeur driven and safe transportation service at very competitive and economic flat rates. 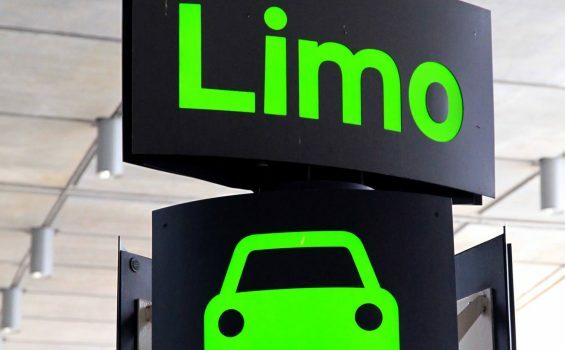 Apart from picking and dropping off their clients at the airports, Aeroport offers other services including luxury town cars, hourly limos, minivan taxis, taxis with car seats for kids, local and out of town cars and Livery car services. If you’ve got a business meeting to attend and want to go in style, they also offer executive car services with uniformed chauffeurs and unmarked cars. Because of the nature of their business, they wanted IWD’s help to design and develop a website that conveyed their message instantly to their clients – friendly, hassle-free and trustworthy. IWD designed a user-friendly WordPress responsive website that let users book orders online. For more information visit http://www.aeroporttaxi.com.